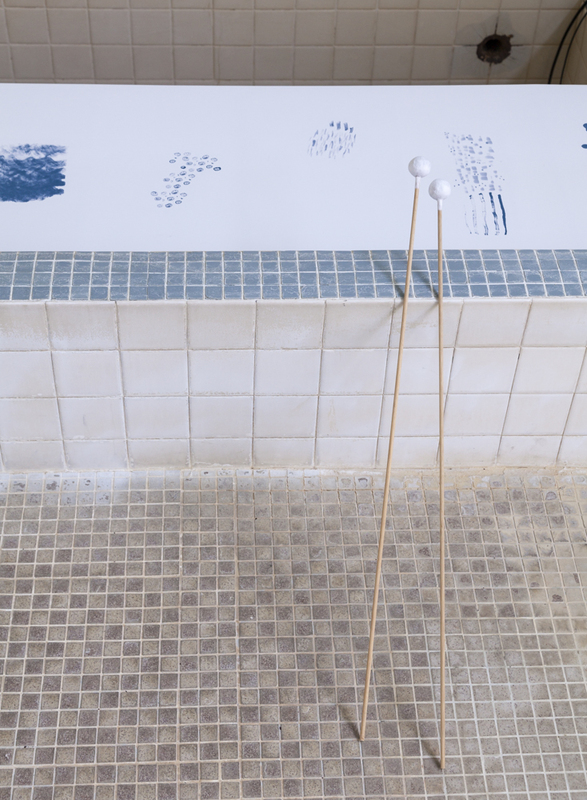 Water Talks is a interactive audio work/instrument that uses Finnish onomatopoeic* phones imitating the sounds of water. 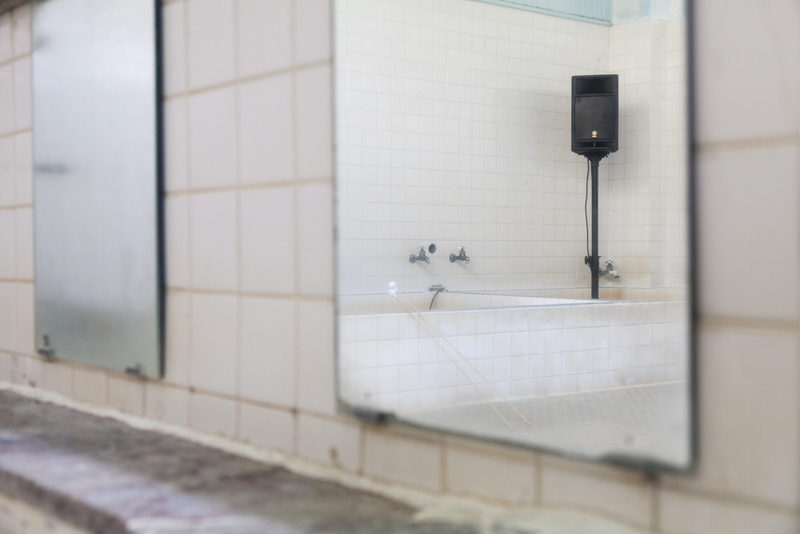 The work is based on a workshop studying the onomatopoeic qualities and differences in Finnish and Japanese language and the connections and translations between sound and image. In the workshop participants were listening to Finnish onomatopoeic phones and transforming the sounds in painted forms. Forms were then studied and composed in 8 different images that were used in the final audio work/instrument. 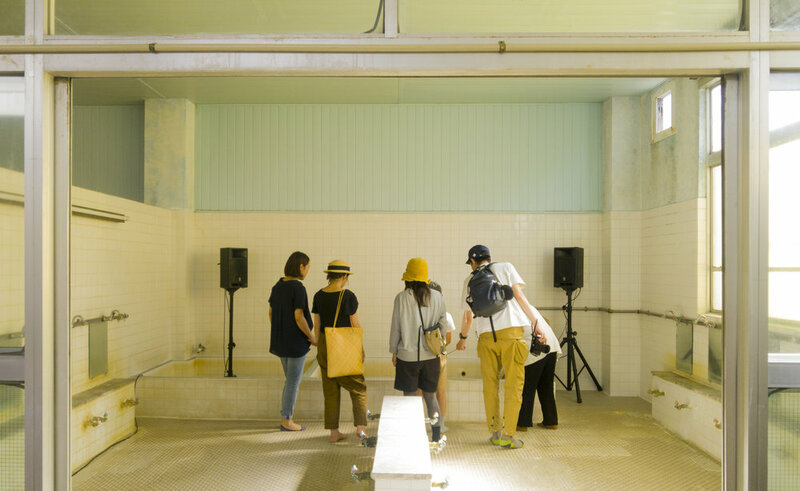 Water Talks was site-spesific work build in a former Onsen (japanese public bath) in Kofu, Japan during an art residency at Artist in Residence Yamanashi. 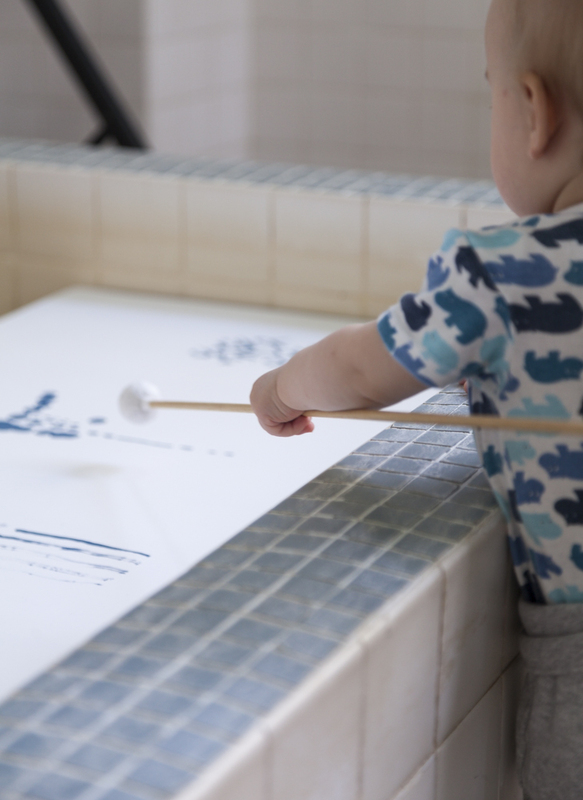 It was an invitation to the exhibition visitors to play the tunes, to compose their own flow of water and to bring back the water sounds to Takasago-yu onsen, where these sounds are no longer heard as it is closed from the public.